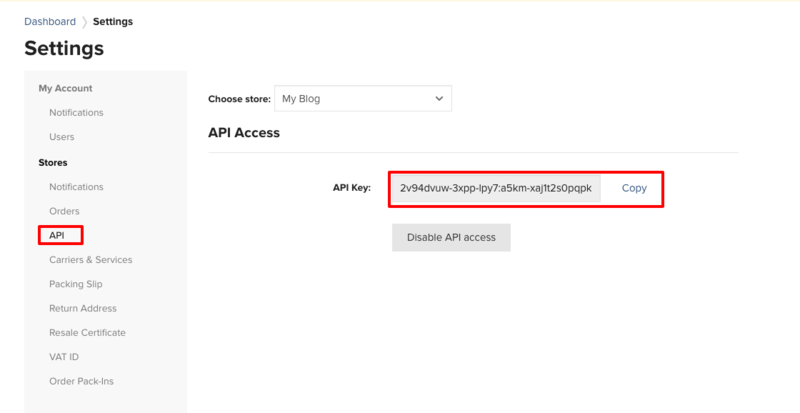 Under settings navigate towards the API section to copy the store API key. Copy the store API on your jumper dashboard and hit connect to complete the integration. Paste your Printful store API key in the field (as shown below).